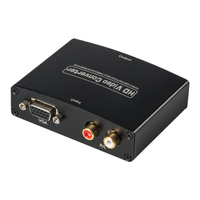 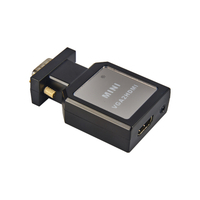 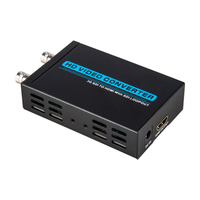 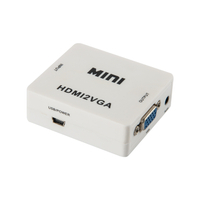 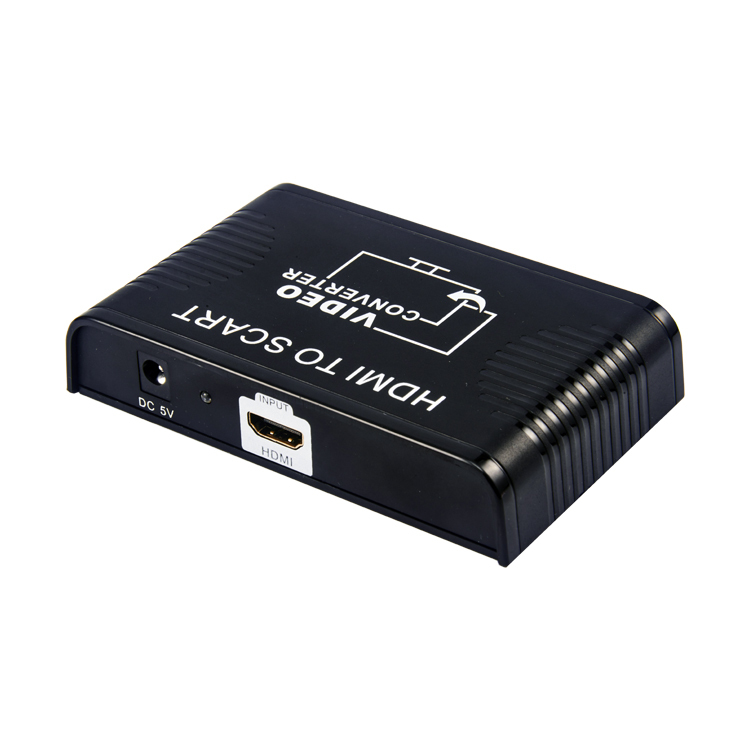 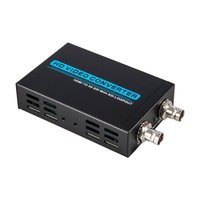 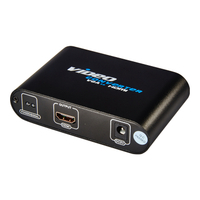 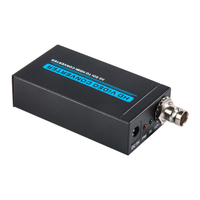 HDMI to Scart Converter - Buy HDMI TO SCART Product on Shenzhen Zenhon Technology Co.,Ltd. 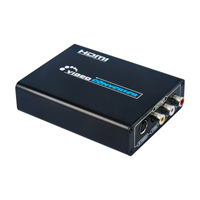 2.High quality scaling technology for input resolutions . 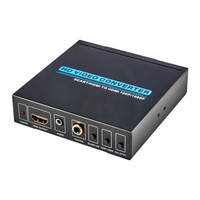 3.Support NTSC and PAL two standard TV formats output. 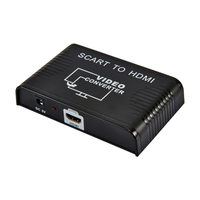 5.Share your smart phone photos, music and movies on the TV. (1) DC 5V: Plug the 5VDC power supply into the unit and connect the adaptor to AC wall outlet. 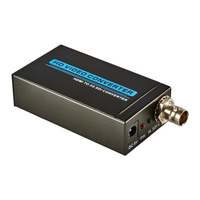 (2) LED indicator: When the DC5V power on, the indicator will be light. (3) HDMI Input: Connect the HDMI to your source equipment such like DVD/Game console. 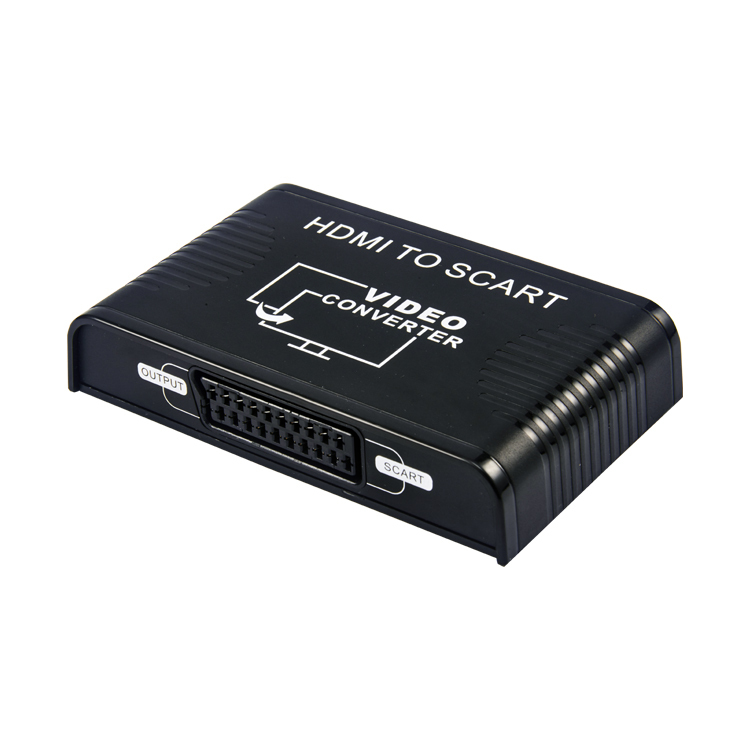 (4) SCART output: Connect the SCART output to your display equipment (like TV SET). 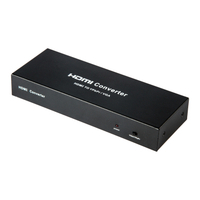 3.01 Connect the HDMI Cable between HDMI signal source and HDMI INPUT of converter. 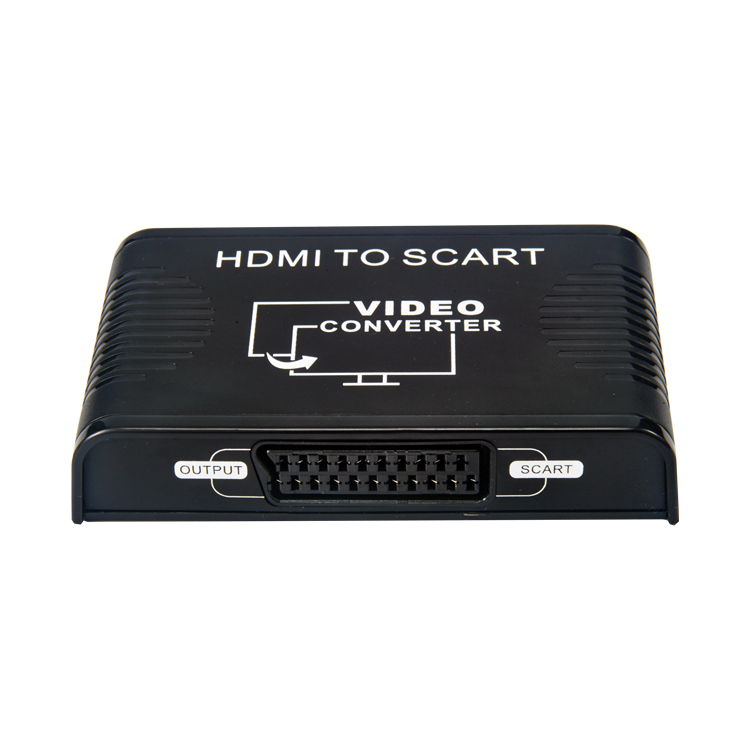 3.02 Connect the SCART Cable between converter and SCART display. 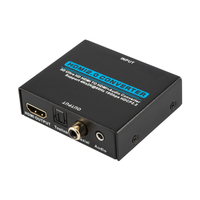 3.03 Connect the power adapter between converter and outlet. 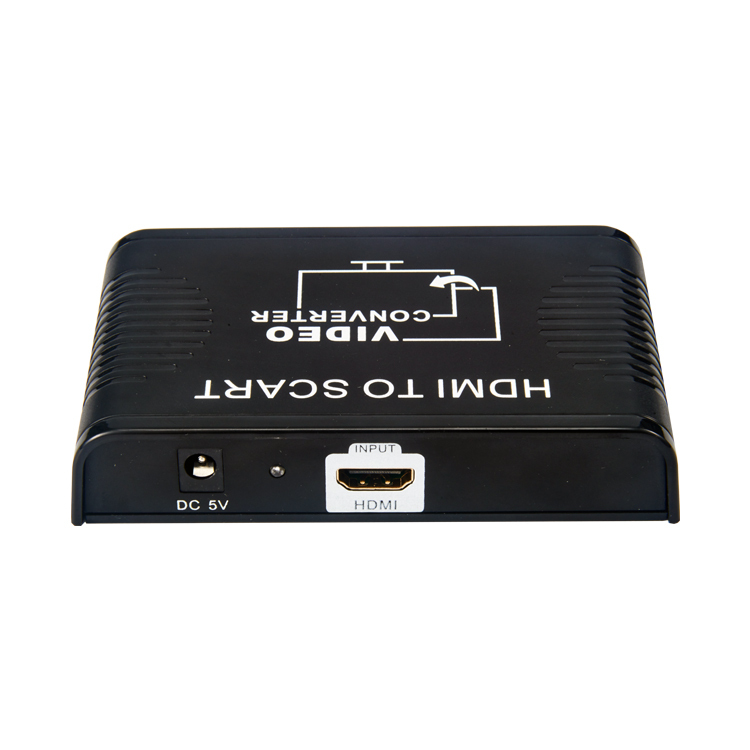 Open the power supply of HDMI signal source and the display.Choose corresponding input ports, then it works.